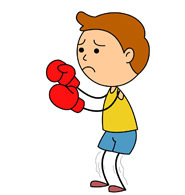 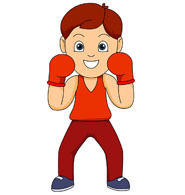 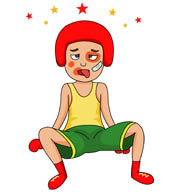 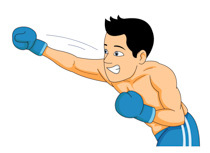 Boxing clipart. 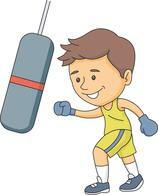 Pak Shaheen Boxing Club, . 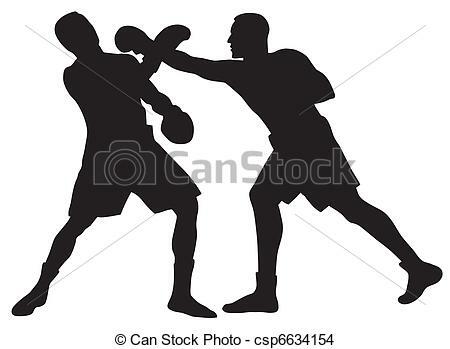 Boxing - Abstract vector illustration of boxing men. 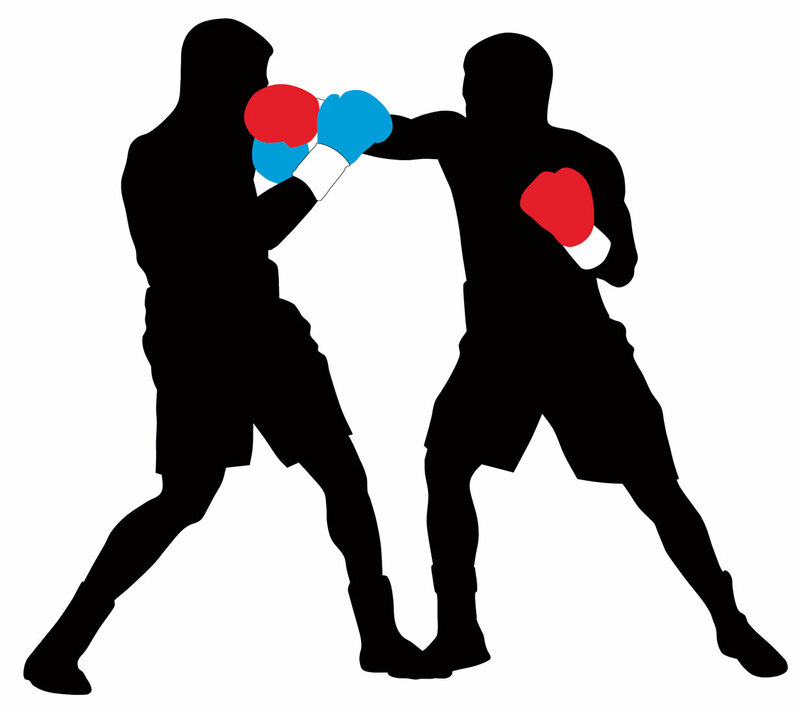 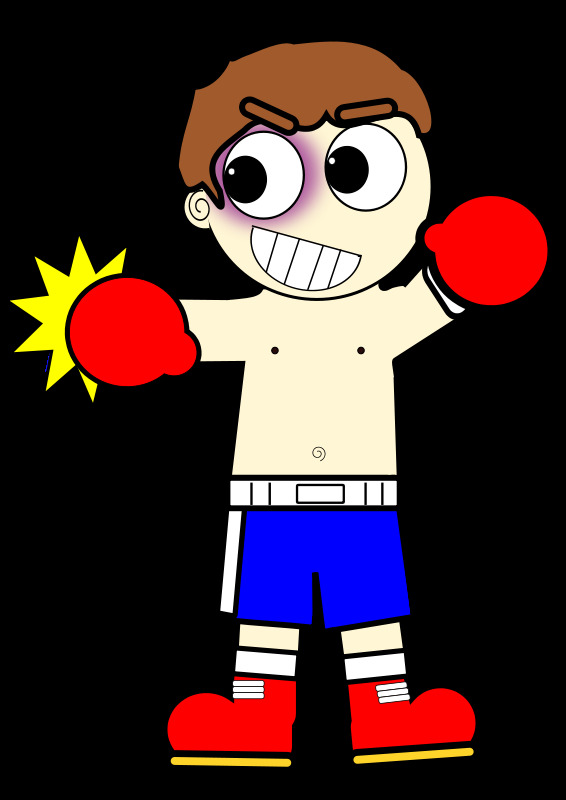 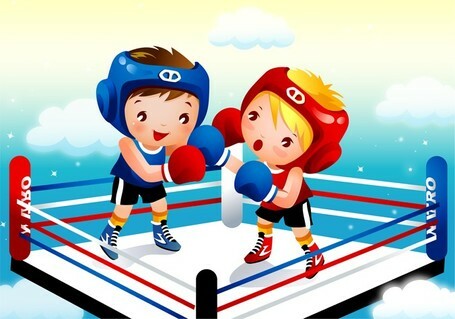 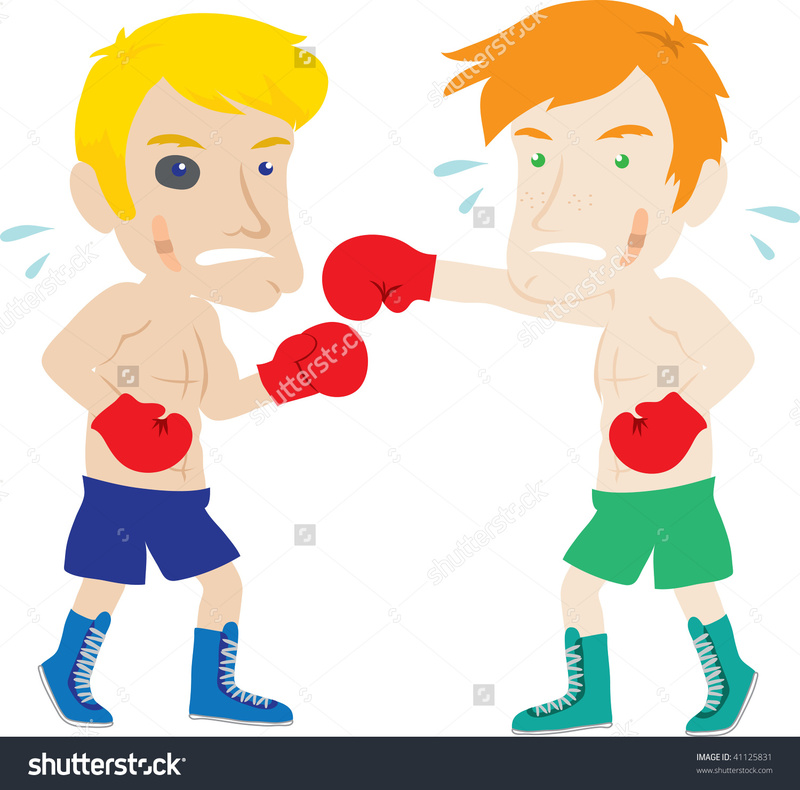 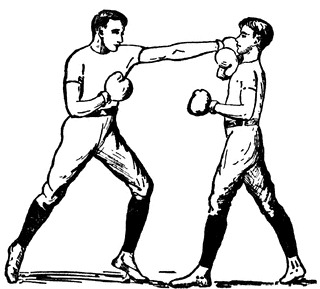 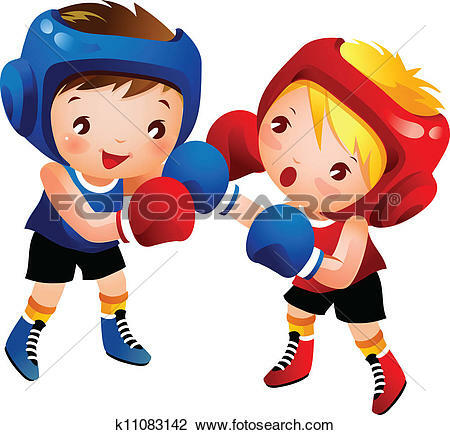 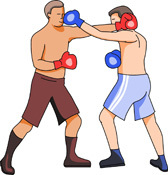 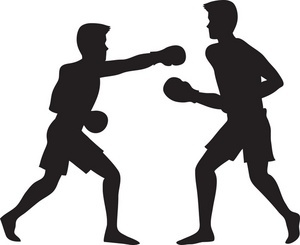 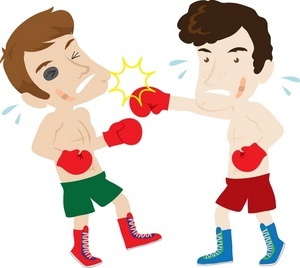 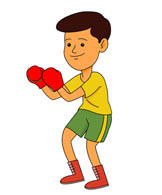 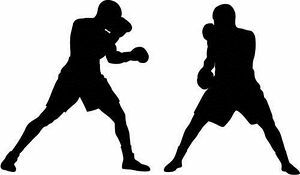 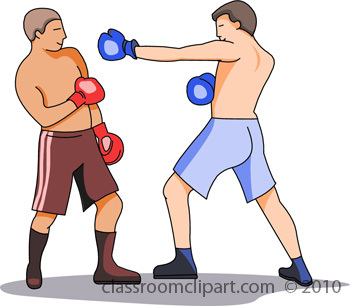 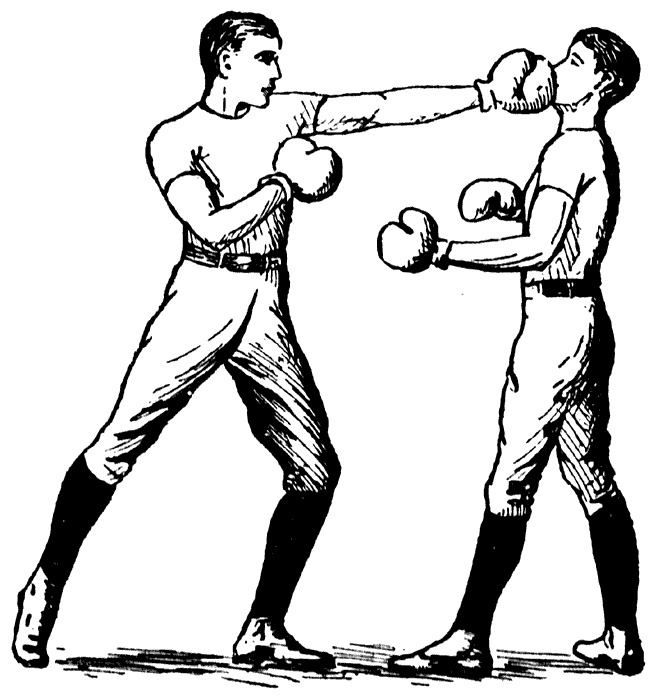 Clip art illustration of two men boxing. 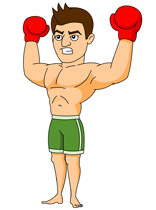 V.24.1.7 Page loaded in 0.0952 seconds.